Arthur Schnabel has fought a lot of matches over the course of his career, but he just lost the last one, after having recently won the silver medal at the World Veteran Championships. 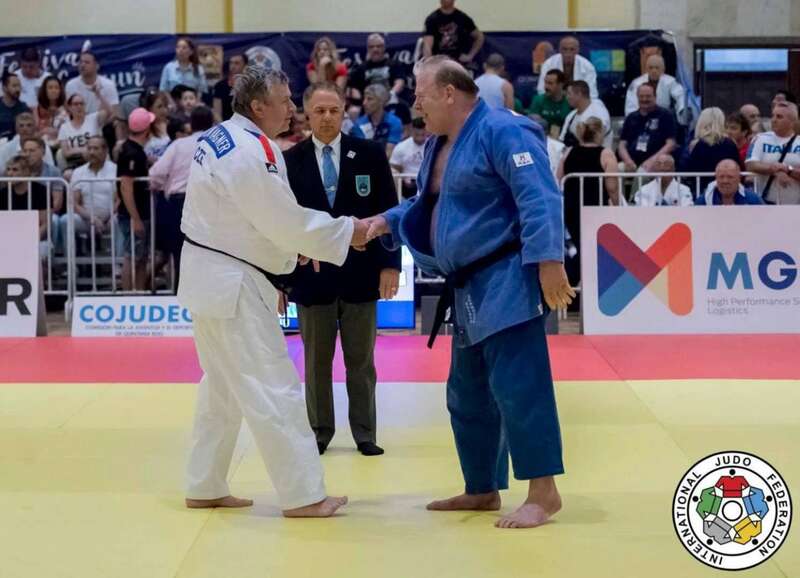 ‘Through the death of Arthur Schnabel, the sports world loses a wonderful human being who enjoyed great popularity and was closely associated with judo for life“, declared the Veterans commission. Arthur Schnabel was born in Schweigern in 1947, but grew up in Mannheim, where he was living until his death. For many years, he led the Olympia café, with the Olympia bakery and pastry shop in Mannheim / Käfertal, as well as the Olympia Mannheim gymnasium and judo club. His long-time passion was judo, which he started to practice from 1969 on. 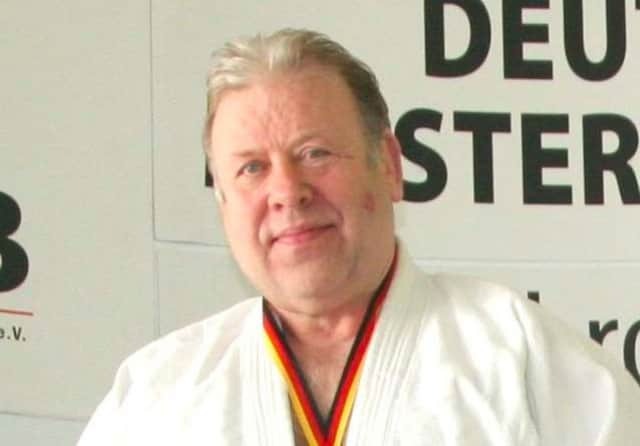 Arthur Schnabel was the holder of the 6th Dan and belonged from 1975 to 1988 to the National Team of the German Judo Federation. He participated in two Olympic Games (1976 and 1984) and celebrated his greatest judo success in 1984 when he won the Olympic bronze medal in Los Angeles. Arthur Schnabel also won 7 medals at the European Championships (1976, 1977, 1981 and 1982 in individual competition and 1978, 1979 and 1980 with the German team), as well as 7 German championship titles. Even after the end of his active career on the national team, Arthur remained true to judo. In his former home club, the first judo club in Mannheim, he was an honorary member for life. Attached to his gym, Schnabel founded his judo club Olympia Mannheim. There, he trained and was active every day. The judo family mourns the great personality of judo.